We are reaching a new market for consumer products. We have a local presence and understanding of communities in Zambia enabling us to work closely with government institutions at the national and local levels to transform access to healthcare in a sustainable way. We address a real need at household level through our grassroots approach. 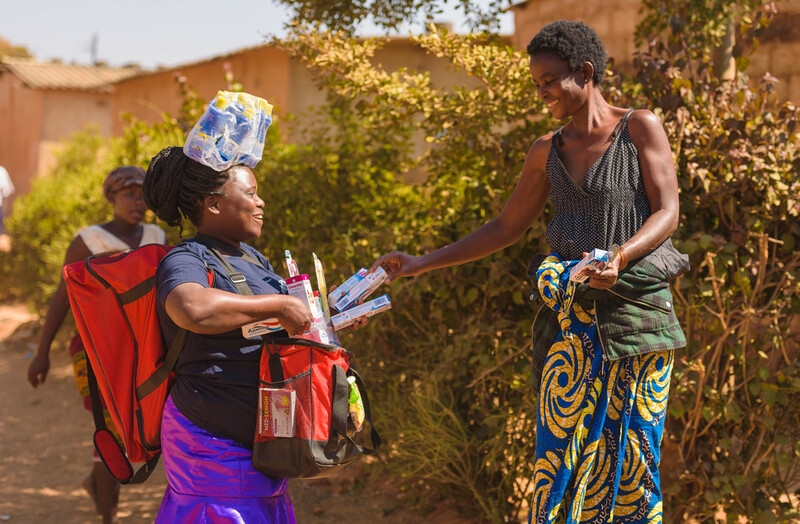 We are able to distribute a reliable supply of health impact products into communities which previously had no access to such products. We are providing business opportunities and skills in communities of high unemployment.